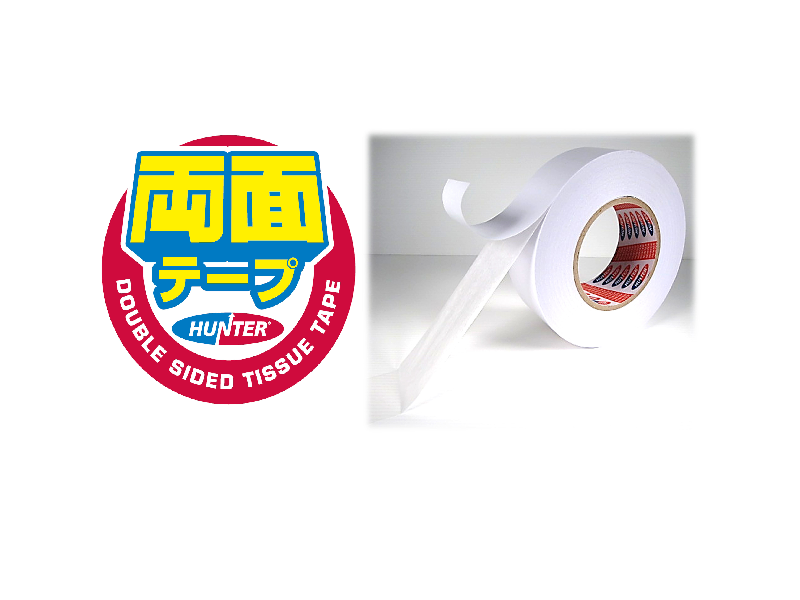 Hunter Double Sided Tissue Tape consist of high performance adhesive coated on both sides of a thin tissue carrier. Ideal for general bonding on many household and industrial applications. 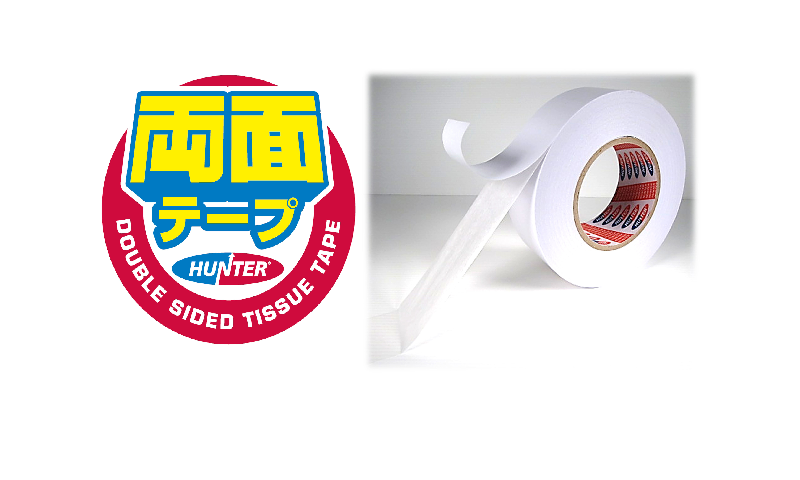 It is hand tearable and easy to use.